Seona Stapleton works as an Educational Technologist within the Blended Learning Unit of Mary Immaculate College, Limerick. She is a graduate of the University of Limerick, having completed an MA in Technical Communication & E-Learning in 2015. 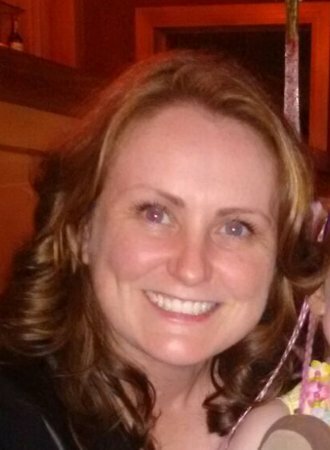 Seona has over 20 years of experience in project management, web / graphic design and office administration in both Ireland and the U.S. She has also completed courses in Training Needs Identification and Design, Digital Marketing and Desktop Publishing and ran her own business for 10 years. Her current role requires liaising with Staff, Students and Subject Matter Experts as an Instructional Designer on the LINC Programme. This involves delivering Blended Learning workshops and troubleshooting and administering the course through the College’s Learning Management System. She has a strong interest in using engaging design, instructional strategies, clear copy underpinned by pedagogy and new technologies to enhance knowledge and the learning experience.